Butter chicken is a classic Indian dish. 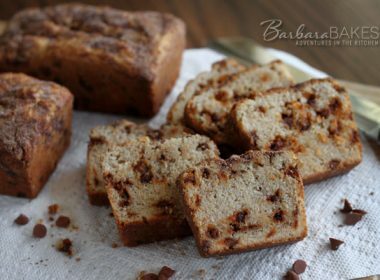 This lightened up, less butter version is made with only 1 tablespoon of butter. The recipe uses a water based cream sauce to give the sauce it’s rich, butter flavor. by Keith Schroeder. 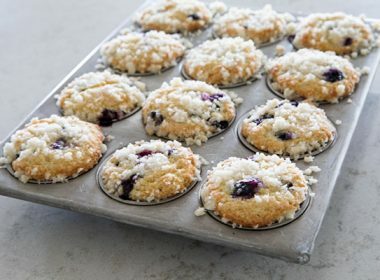 Although it’s from Cooking Light, they’re not what I typically think of when I think of light recipes. These are hearty, but sophisticated, comfort food recipes. I left Mad Delicious on our family room coffee table and my 24-year-old son picked it up. He doesn’t cook very often, but he loved this cookbook. He said when I was done reviewing it, he wanted to have it. The reason he loved this cookbook was the clever, easy-to-understand way the cookbook is written. 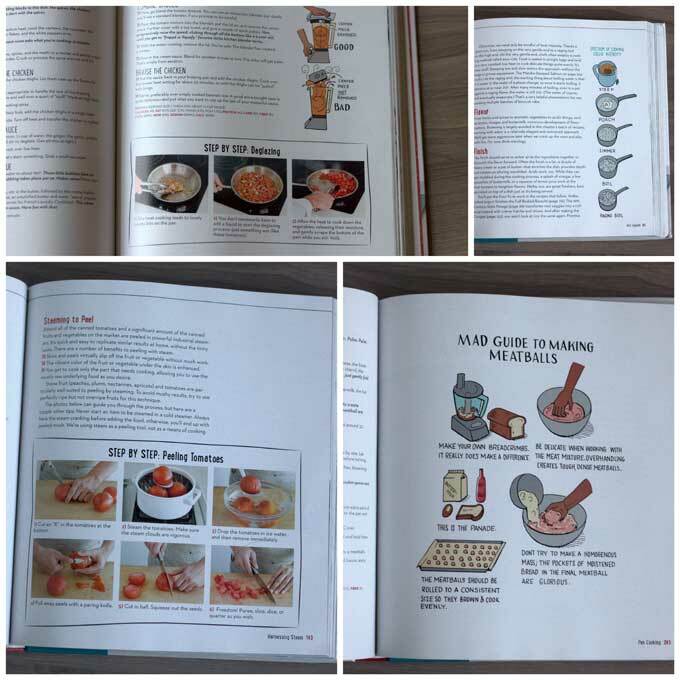 There are fun illustrations throughout the book describing fundamental cooking methods, as well as helpful step-by-step photos of cooking techniques. 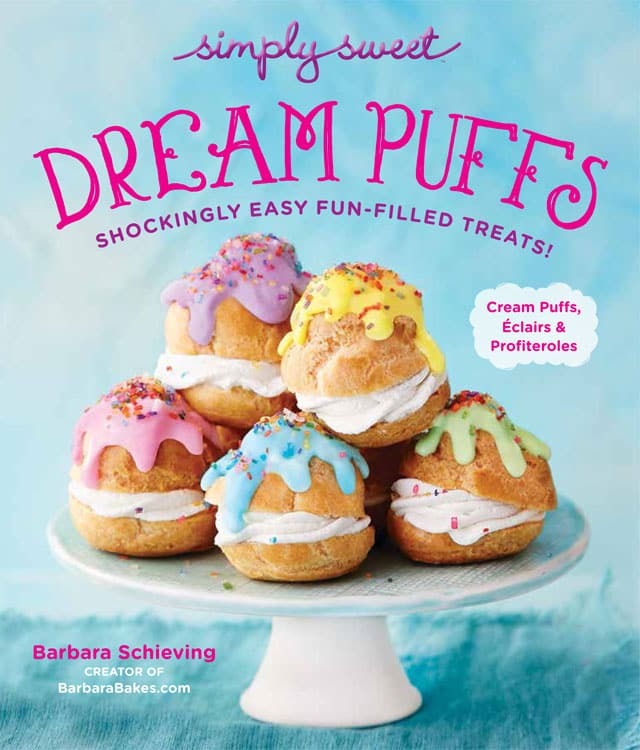 Mad Delicious is published by Oxmoor House, my publisher for my upcoming cookbook, Dreams Puffs. Helene Dujardin and her talented team also took the photos for Mad Delicious. At least one gorgeous picture accompanies each recipe. For this butter chicken recipe, Keith breaks down the recipe and explains each step and why each ingredient is included in the recipe. My only criticism of the cookbook is some of the recipes contain ingredients that may be hard to find. The butter chicken recipe calls for methi, a bitter herb. I didn’t want to hunt it down, so I substituted the garam masala I used in my pressure cooker butter chicken recipe. My family loved this less butter chicken recipe as much as the full fat version. The chicken is spicy, but not too spicy and smells wonderful as it simmers on the stove. My son’s bookmarked lots of other recipes he’d like to try from this cookbook – the Twice-Cooked Garlic Shrimp, the Butter-Seared Sea Scallops, the Toasted Penne with Chicken Sausage, and the Cioppino, just to name a few. In a small saute pan over medium heat, toast the cashews, coriander, cumin, red pepper flakes, and peppercorns until fragrant, about 2 minutes. Crush the toasted spices in a mortar and pestle, coffee grinder or mini food processor until finely ground. Mix in the garam masala. Rub the spice mixture into the chicken thighs. Let them rest for 3 to 4 minutes. Heat a large, high-sided pan over medium-high heat. Spray the pan evenly with cooking spray. Sear for 2 minutes on each side. Turn off heat and transfer the chicken to a plate. Add the tomatoes, red onion, 1/2 cup water, ginger, garlic and chile. Turn the heat back on and stir to deglaze. Simmer for 30 minutes, covered, over low heat. While the sauce is simmering, in a separate saucepan make a beurre fondue cream sauce. Heat 1/2 cup water to about 190° (bubbles form on the bottom of the pot, but no boiling takes place.) Turn off the heat and whisk in the butter followed by the creme frache. Let stand for one minute. After the tomato sauce has simmer for 30 minutes, pour the tomato sauce into the blender and pulse until the sauce is smooth. Add the cream sauce and blend for another minute or two. Put the sauce back in the braising pan and add the chicken thighs. Cook over low heat for about 30 minutes until the chicken is tender. Serve over rice with homemade or store-bought naan. What a flavor combo!! YUM! 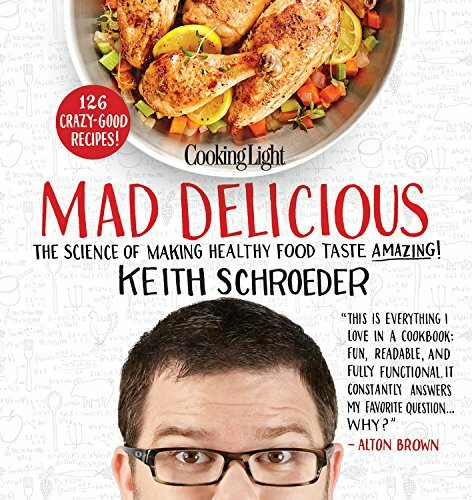 I love his column in Cooking Light, and have wanted to check out this book. 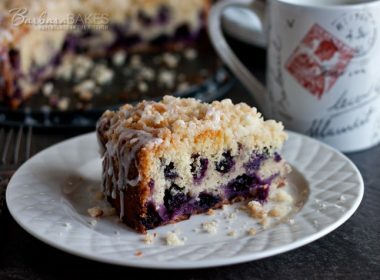 This recipe looks super tasty! 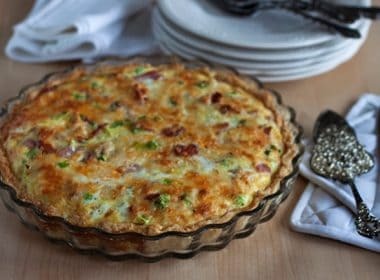 I love this lightened up recipe! I’m going to check out this cookbook, looks like a good one! I’m on a cookbook buying diet. But this book is really tempting me. I’d love to lighten up more recipes, without sacrificing flavor. I’m totally intrigued! This is my kind of dinner! I love that it’s lightened up too, but still looks creamy and rich. Gorgeous. i can;t believe there is only 1 TBSP of butter in this recipe. WOW it looks so rich and creamy so that sauce must be one heck of a sauce. I must give it a try! I adore butter chicken and the only reason that I don’t cook it often is because of its high amount of butter. Thank YOU so much for sharing this lighter version. It looks as scrumptious as the traditional one. 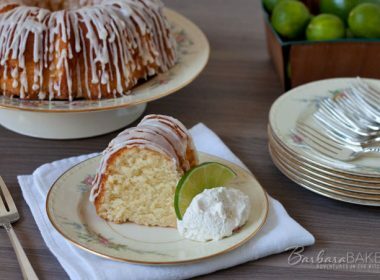 This is such a great idea Barbara! Who doesn’t love butter chicken? A lightened up version means we can have it more often – YAY! I do love butter chicken but don’t make it often because of the amount of butter. Anxious to try this lightened up version; sounds great and sure looks as good as my full fat recipe. Yum is the word! I have never heard of butter chicken before, but it sounds flavorfull and like pure comfort food! Looks like a good and fun book! 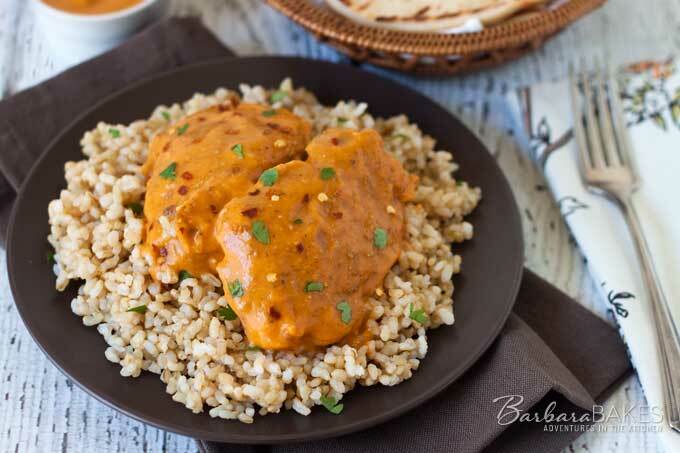 Love butter chicken, so I’m def saving this healthier version! 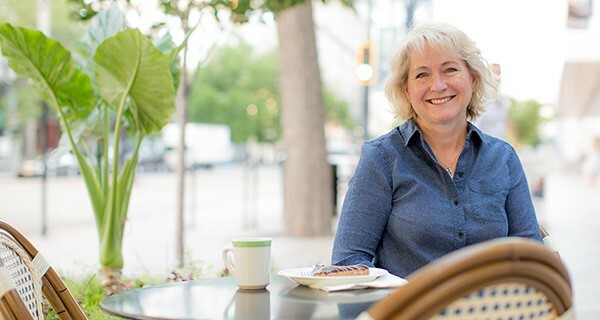 Good introduction to a new cookbook and why it’s different. Caught my interest. There is no doubt that flavor and complexity is not sacrificed in this recipe. It looks like the real thing to me. Plus I suspect it tastes like it too. 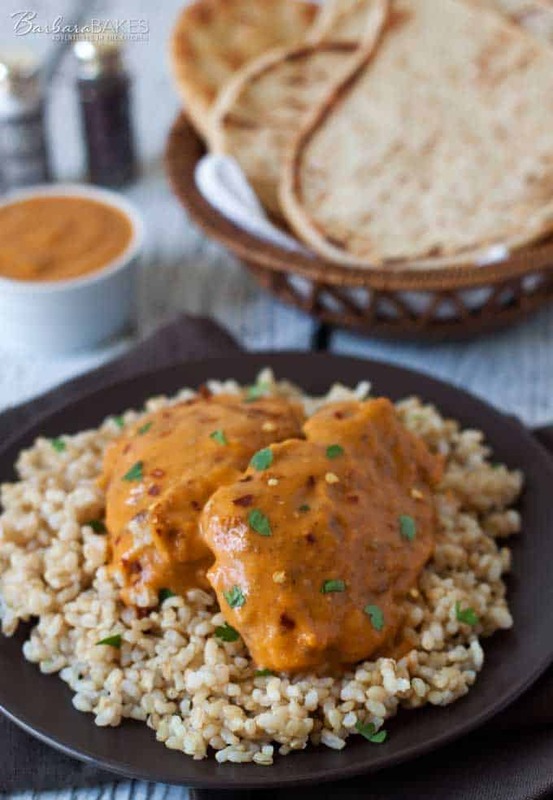 Butter chicken is one of my favorite Indian dishes! I love your lightened up version – can’t wait to try it! Pinned! A delicious looking dish! Perfect with brown rice.